At M&S Paving we have the experience and qualifications to carry out a large variety of fencing services. Whether you are looking for new garden fencing, a gate or trellis we can supply and fit to any sector who may require our services. 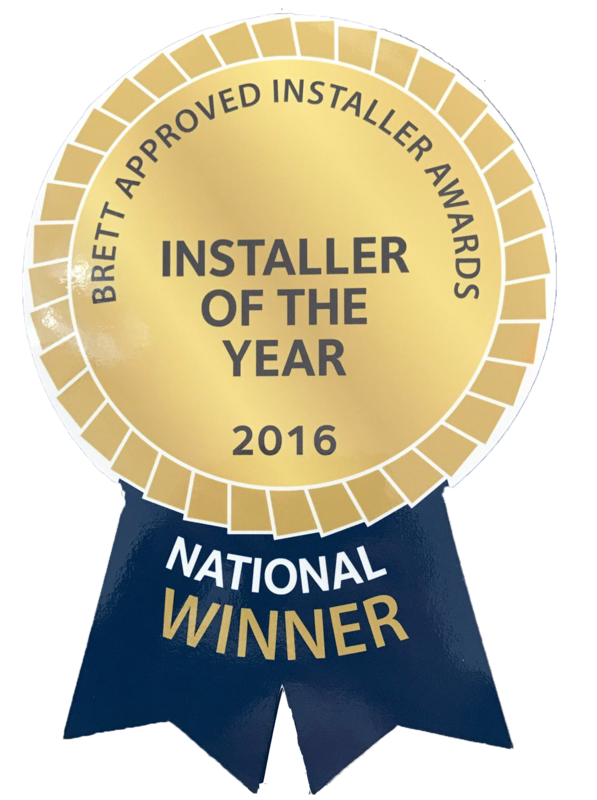 Should you be looking for a complete installation, repair work or just have a few questions our dedicated team are here to help.